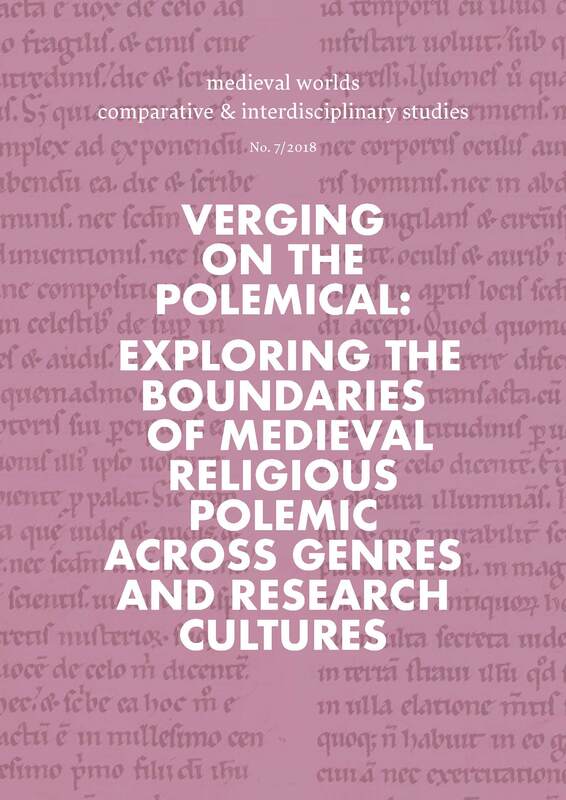 The present paper explores the role that gendered concepts of teaching, preaching, and prophecy played in the polemical writings of Hildegard of Bingen. As this type of discourse was an integral part of the prophetic persona, the analysis focuses on how it shaped itself in order to remain within the boundaries of orthodoxy, which forbade women to preach. Employing a prophetic persona was one of the few means through which women were able to produce texts that could tackle problems which affected the Church in its entirety, such as heresy. The concept of teaching, more precisely the sharp distinction between good and false teaching are essential for understanding not only how Hildegard viewed her mission, but also how this mission was supposed to be carried out within the limits accepted by the Latin Church. By inspecting the manner in which bad and false teaching were thematised in order to serve as a polemical instrument, one can glean how polemics were embedded in texts. A careful analysis of the source material thus needs to start from a theoretical discussion of sermon and preaching – as the texts analyzed here have traditionally been linked with both of these concepts. Scholars usually tend to overlook the ultimately performative function of preaching, yet this is what made the concept relevant in a social context.